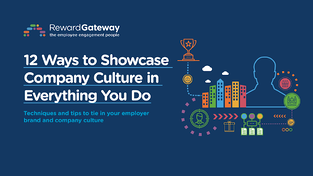 In your copy of "12 Ways to Showcase Company Culture in Everything You Do," you'll discover how to bring your company values and culture to life during induction through various engagement initiatives. 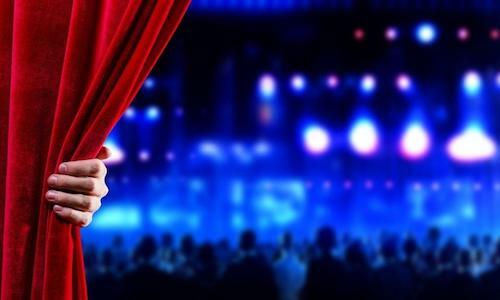 Is your induction presentation ready for the stage? Inductions, that tricky first period where you want to educate your new starters with important knowledge on the business and their role, while combining as many hints and tips that will make their entry into the company and team as smooth as possible – at least, you hope. Inductions are paramount to an employee's first impression of your company, and helps promote employee engagement from the start. The more understanding your hires are of your culture and values, the more likely they’ll live it from Day One. That first presentation will stick in your employees’ minds. So it’s important to get it right! There are a few different ways to evaluate your employee inductions, but first I should note that there is no one size fits all way to do an induction. What you do must be correct and appropriate for everyone – the organization, the new recruits and those creating and delivering the content. To properly evaluate your presentation, you need to ensure that you have set your objectives. Without these, you and the presenters will not know what you’re seeking to achieve in the induction, the presenters will fail to deliver appropriate presentations and the new employees will not learn what you want them to learn. Allows you to determine what is taught at the induction and how that is delivered. Allows the presenters to see what is expected of them and enables them to feel more comfortable when preparing and delivering the content. Enables the employees to understand what they are going to be taught during the program. Objectives. Did each presentation meet its purpose of explaining the team, members and any necessary processes new inductees should know? Quality control. Did the presenters score at the right level on the feedback sheets. Measurement. Can you prove that the learning outcomes were met? Now, let’s go into a bit more detail. 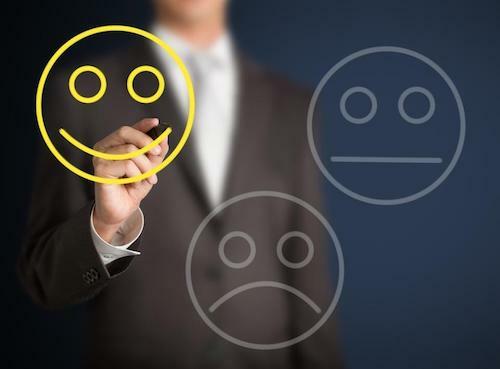 To evaluate your objectives, you’re figuring out, quite simply, if these presentations are doing their overall job to inform and educate your inductees about your team members and your business. Some things to look out for in this area include outdated information or any opportunities for updated artwork (photos of the team on a more recent gathering, for instance) as well as making sure your presenters are using branded template slide decks. The only way to get this right? Sit in on the presentations, a few of them. You can sub in a member of the HR team and compare notes, but you want to be sure that each presenter is using the proper slides. Hint: I like to record the sessions if possible, as you can use this material for learning, but also to give feedback to the presenters. Plus, if it’s your own team member’s first time doing an induction evaluation, you can build in learning by going over the presentation with the notes alongside it to catch any items that were missed. Take a critical look at your feedback sheets. Get the employees to fill in the feedback sheets after each session so each item is fresh in their minds. You’ll receive a more accurate rating than if you wait until the end. Also, make sure you ask multiple sets of questions about the presenters rather than a single question, as that allows you to assess where they have been strongest and weakest, and to see where any improvements – if any – can be made. If there are lots of short presentations without a natural break use the time before coffee and lunch breaks to get the feedback sheets done. Evaluate your evaluation. 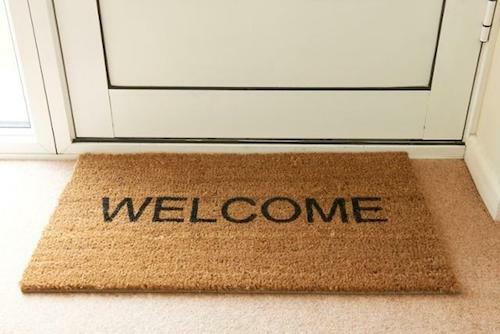 Perhaps the most tried and tested way to see if the inductees have learned what you need them to learn is for them to undertake a test during or at the end. However, rather than write the test yourself get the presenters to write the questions and answers to what they think is the most important. This is a smart way to keep all parties on the same page. Your presenters’ questions should mirror what your objectives were to be sure that your inductees are honing in on the key information. I like to use an online test to keep things a bit more organized (and environmentally friendly! ), and use a system that randomizes the question order and questions used so people cannot cheat by comparing answers. Consistency. Is everyone using the same slides deck, or does it look a mess? Is the language consistent? Are people using clear language or internal jargon? Have you provided a jargon buster (a glossary) if jargon is being used? Variety. Yes, I’m contradicting myself. Consistency is important, but you also want these presentations to be interesting and personal. Allow each person to put their own shine and spin on things, whilst ensuring that the core points are delivered. Updated information. The killer presentation from 2014 is probably in need of some updating, so make sure you review your induction detail at least twice a year and do a fact check after every session. That way you know the content is correct, up to date and also evolving as the business changes. Accessibility. Your inductees might not remember everything they’ve just learned. In fact, I doubt it. So do you send them an email with the presentation, that will likely get lost among their welcome emails from the team? Instead, the best solution is to have a central location (like on your internal communications platform) which everyone can access and view the information. This means that anyone who has attended can see the latest set of presentations rather than having to refer to old slide decks. This can also cut down on internal questions from your own managerial team, who can access these slide decks as needed to educate their team or to learn about new company changes. It keeps everyone in the company consistent in how you message your core values, purpose and culture. Running an induction is hard, but if you focus on what you can influence and control, create good guidelines and guidance to empower the presenters you’ll be doing a service to your inductees as they enter your organization. Tell me, how do you evaluate your induction slides?